In collaboration with Trash is for Tossers, Loam designed a zero waste gift guide to help you give generously without generating trash. We still contend that the most meaningful gift is an experience--tickets to a concert, a surprise dinner, a hike to your beloved's favorite destination--but we like to celebrate things of beauty too! And so, herewith, nine things of beauty to relish in this holiday season. Almost all of these are gifts you can make yourself with stuff you likely have hanging around. And if not, we made sure to select goodies crafted by small-scale artisans with a whole lotta love. Because if you're going to shop, support local, support love, and support little! Hope you enjoy and be sure to let us know if you have any suggestions for gorgeous, waste-free gifts. 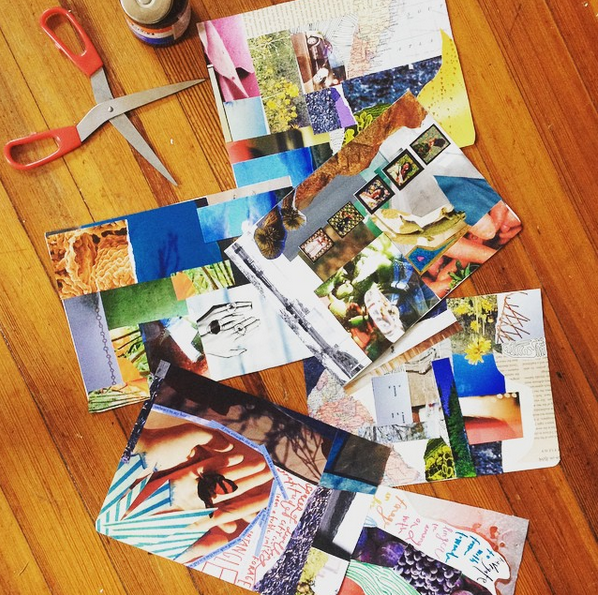 Sit yourself down with a stack of magazines, favorite record, and cuppa tea to craft a collage journal to give to the artists/writers/dreamers in your life. A hanging planter is a burst of green that you can carry with you! 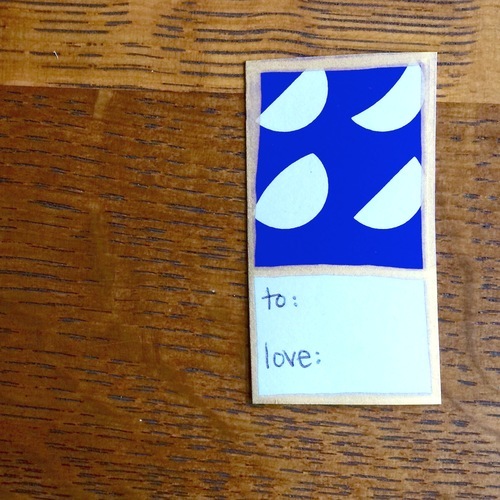 Check out our How-To for making this lush present that is sure to brighten any room. Lauren Singer of Trash is for Tossers recently launched this sustainable line of home good products. Detergent as a gift? When it is packaged this prettily--and made with so much heart--we say yes! 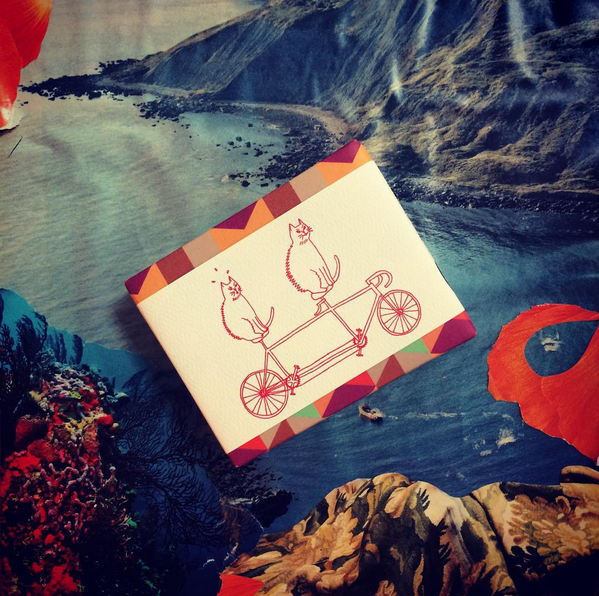 From our friends at Meow Meow Tweet, a beautiful shampoo bar wrapped in biodegradable paper. Just the right dose of TLC. Homemade granola is the best. Seriously. Follow our recipe for whipping up custom-designed care packages of everyone's favorite energy snack. This luscious recipe comes courtesy of Ivy Chuang of Blendily. Her seed-to-skincare line of products is healing, handmade, and happy-making. Adriana Moreno of Moonshadow Goods is all about working with what you have. Here's how to use some onions and old cloth to create something beautiful. Have you seen Alison Znamierowski's guide to a waste free holiday? She has some great gift tips--my personal favorite is a card made from an old calendar--that will help you resee all the good stuff you already own. Plants make perfect presents. Enough said. Gift a friend a zero waste tool kit to help make living trash light sweet and simple. Searching for a spare reusable tote, container, and mug? Check out Life Without Plastic for a litany of sustainable alternatives. Lauren Singer's recipe for organic whipped body butter is pure heaven. Package in a reusable jar and be sure to save a little extra for yourself. A package of heirloom seeds from Seed Savors is an assurance of spring and a reminder that you don't need a whole lot to get a little garden going. Plus isn't it cool to give a gift that grows? !